In the past, many marketers made key decisions based on intuition or a small sample size of information. Over the past few years, this has slowly changed. Thanks to an influx of analytics tools, it’s now possible for marketers to invest in technical analysis and make more educated decisions that drive better results. That latter part of the definition is notably broad. The fact that marketing analytics afford marketers the chance to “be more efficient at their jobs” speaks to the full potential of this developing collection of tools and applications. There’s hardly anything that data and analytics doesn’t touch in modern marketing and those within the industry would be wise to learn as much as they can. We’re still very much in the infancy period of marketing analytics. Technologies are still being refined and the past has been filled with a lot of trial and error. But, in 2017, we’re finally at a point where industry experts have an idea of what works. It’s no longer a matter of waiting to see if something works before fully investing. We know what works and marketers are crafting careful strategies with specific objectives in mind. If you aren’t using marketing analytics, then you’re missing out on a chance to maximize your ROI. How are marketers using analytics, specifically? While you know by now that analytics and data play a vital role in the strategic development, execution, and analysis of modern marketing efforts, it’s imperative that you have an understanding of how specifically these resources and technologies are being utilized. Let’s take a brief look at some key points. Do you know what sets successful billionaire investors apart from the average investor who putters along and yields modest wins and losses? In almost every case, the successful investor understands the value of technical analysis. When an investor lets technical analysis guide his decision making, he carefully studies peaks, bottoms, trends, patterns and other factors to make informed decisions. On the other hand, the average investor depends on emotions, personal factors, and the opinions of others to make trading decisions. Which type of marketer are you? Do you depend on technical analysis or emotions? Thanks to growth in the number of analytics tools, more marketers are beginning to rely on technical analysis as the foundation for future decision making. You can too. Everything in digital marketing starts with keyword research. From SEO and content marketing to landing page design and PPC copywriting, having the right keywords for your target market means the difference between flopping and soaring. Thankfully, keyword research is one of the easiest tasks there is. There are dozens of tools you can use and the sheer volume of data you have at your disposal is astonishing. Once you sort of zero in on the right keywords, you’ll find that everything else happens naturally. Content marketing is all about timeliness and relevancy, but are you sure you’re honoring these qualities when writing, publishing, and curating content for your audience? If you aren’t studying your buyers in real-time, the answer is probably no. 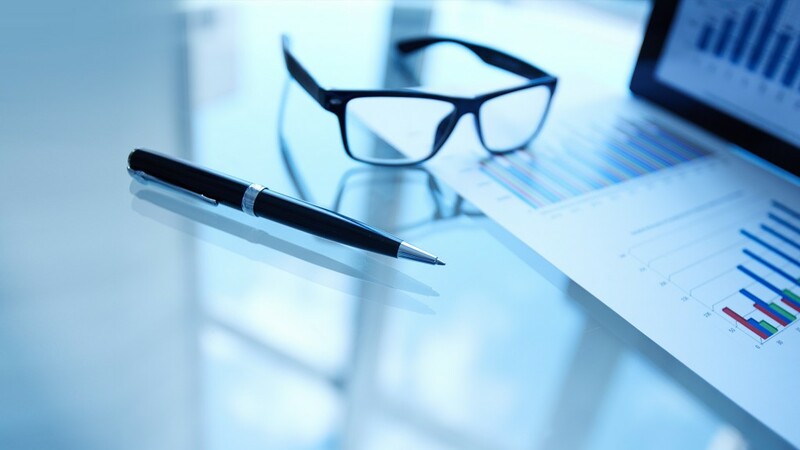 What you need to do is tap into big data and let it drive your strategy. Many marketers never make it past the “what’s happening” stage. In other words, they’re able to look at analytics reports and see how customers are engaging with specific marketing elements, but they have no real insight into the “why.” A/B testing is the missing piece to this equation. When you use data in conjunction with A/B testing, suddenly you’re able to improve conversion rates and give customers exactly what they’re looking for. It’s a pretty significant game changer. Advanced marketers are moving past reactionary analytics and are diving head first into predictive analytics, which is arguably the most advanced strategy available. Specifically, marketers are integrating predictive analytics into their lead scoring strategies to create models that accurately predict future behavior. The result of using predictive analytics to shape lead scoring is less wasted resources and more time spent on behaviors and actions that drive positive results. It’s not the answer to every problem, but it’s certainly a good start. If big data and analytics make you uncomfortable, it’s time to face reality and recognize that there’s no turning back. 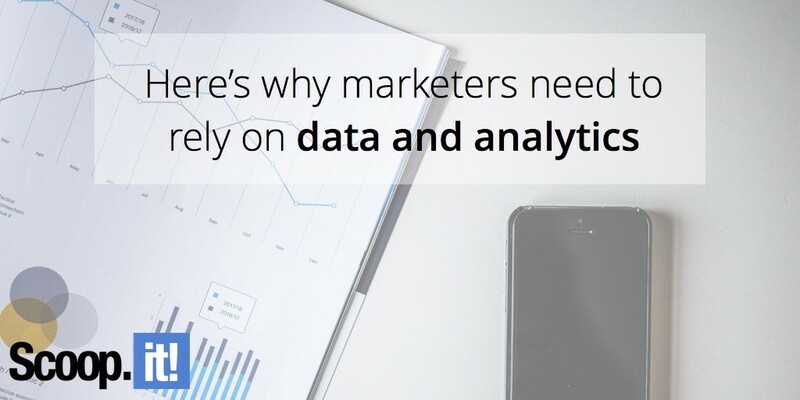 The marketing industry is fully invested in data and analytics and it’s impossible to thrive in 2017 and beyond without building strategies and campaigns on technical analysis. Move at a pace that’s comfortable to you and focus on the principles highlighted in this article. The learning curve isn’t as steep as you may think.